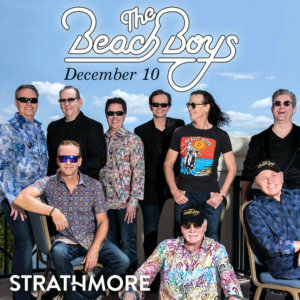 Be the first caller at 855-885-1035 to correctly identify the mystery newsmaker and win a pair of tickets to see The Beach Boys at the Strathmore on Monday, December 10. 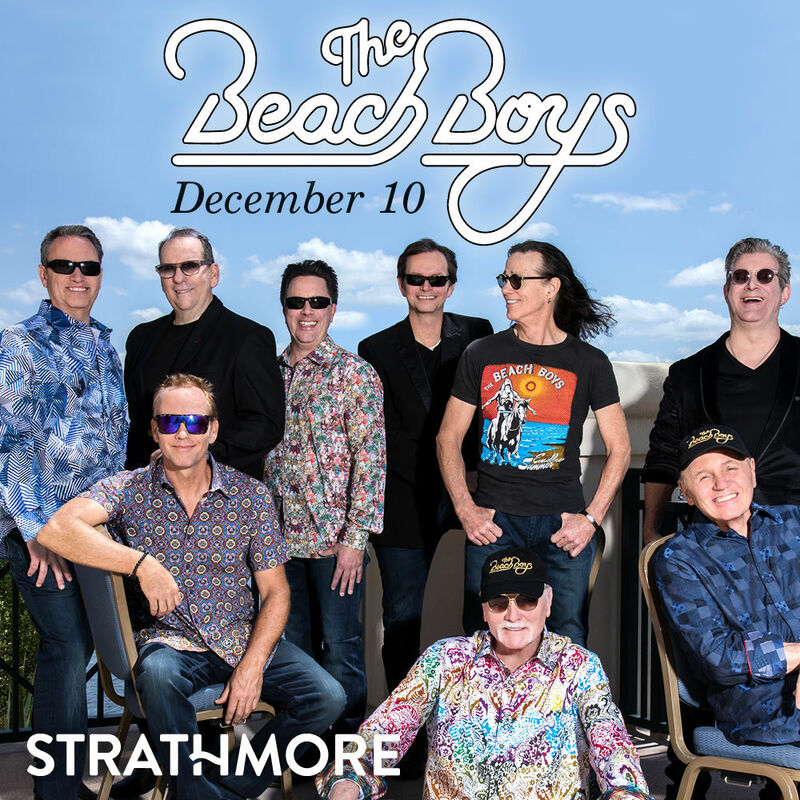 Keep that tacky sweater in storage and pull out the Bermuda shorts this Christmas—The Beach Boys are coming to town! The Beach Boys are led by co-founder and chief lyricist Mike Love along with Bruce Johnston, Jeffrey Foskett, Tim Bonhomme, John Cowsill, Keith Hubacher, Christian Love, and Scott Totten who continue the legacy of the iconic American band. Love is the celebrated songwriter behind some of the group’s greatest hits, including “Fun, Fun, Fun,” “I Get Around,” “Help Me Rhonda,” “California Girls,” and the Grammy nominated “Good Vibrations.” Most recently, he collaborated with Hanson to release a new version of The Beach Boys’ track “It’s Ok.” Originally written by Love and Brian Wilson, the song was featured on the Beach Boys 1976 album, 15 Big Ones.